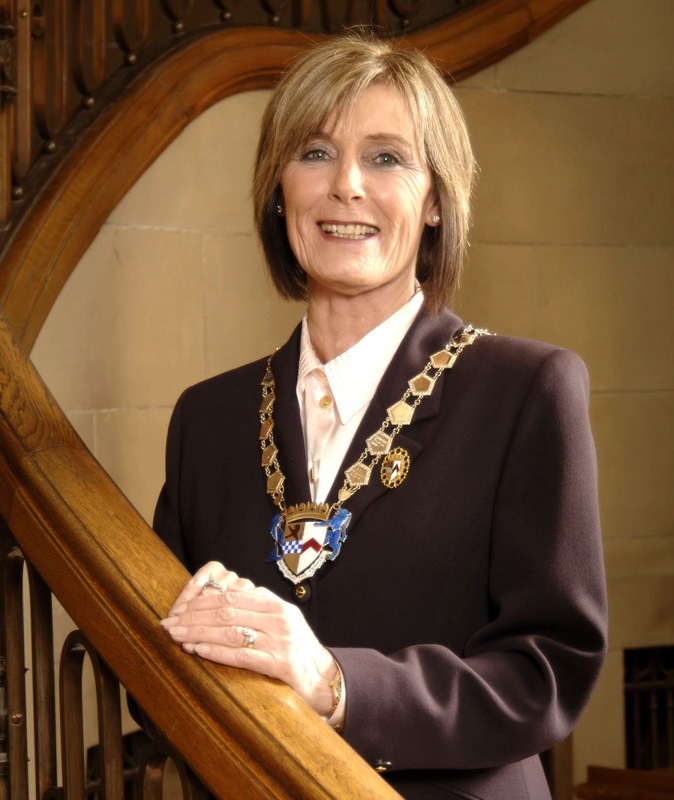 Former South Ayrshire Provost Winifred Sloan has reportedly died. As a long standing member of the Conservative Party, Winifred Sloan held different political offices at local and national level, before being elected to the Kyle and Carrick District Council in 1992. South Ayrshire Council was established in 1996 with Councillor Sloan representing the Ayr East Ward. In 2006, Councillor Sloan was elected Provost by fellow councillors, which was a role she carried out until May 2012. During her term of office, Winifred was the Council’s Veterans Champion and was heavily involved with the Armed Forces, being one of the founders of Veterans First Point Ayrshire. Even after she retired from Council, Winifred continued to be very active in the community, was Vice Dean of Ayr Guildry and was actively involved with Headway Ayrshire.